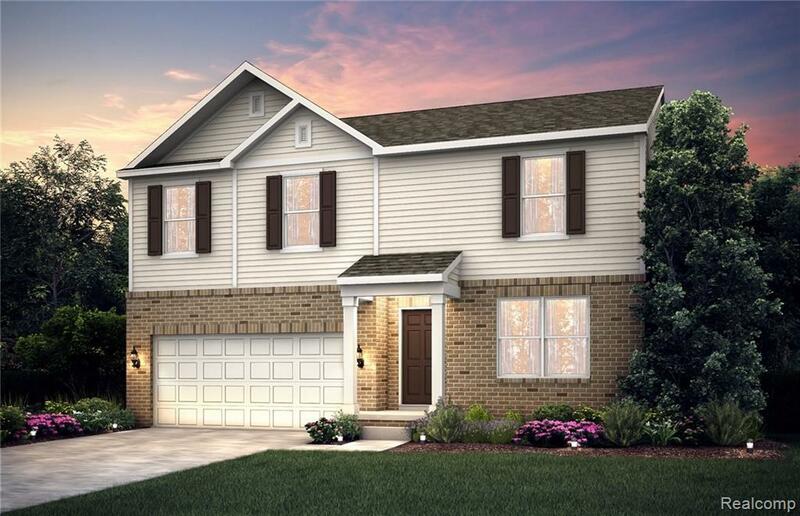 Nankin Mills is Pulte Homes newest community in the Metro area featuring the Livonia School District. This is an oversized homesite that backs up to a common area. 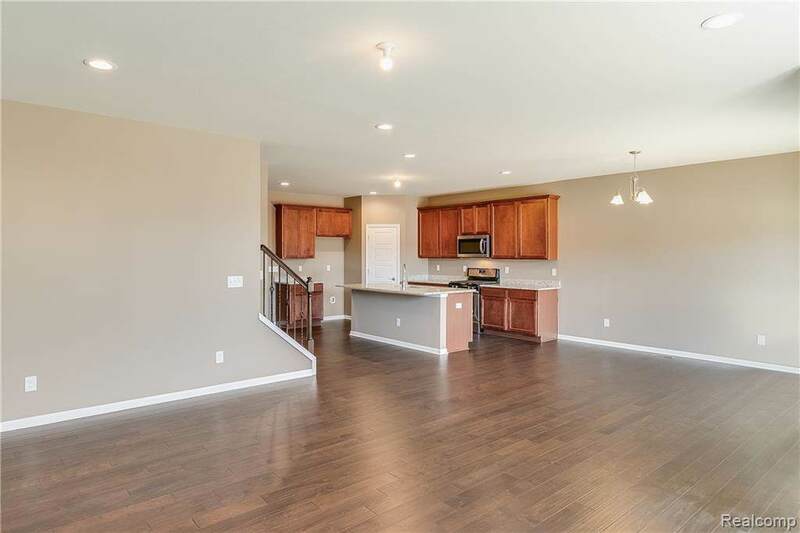 The Hampton floor plan offers 4 bedrooms/2 full baths and 1 half bath.The owner's suite is large with an owner's bath and walk-in closet. 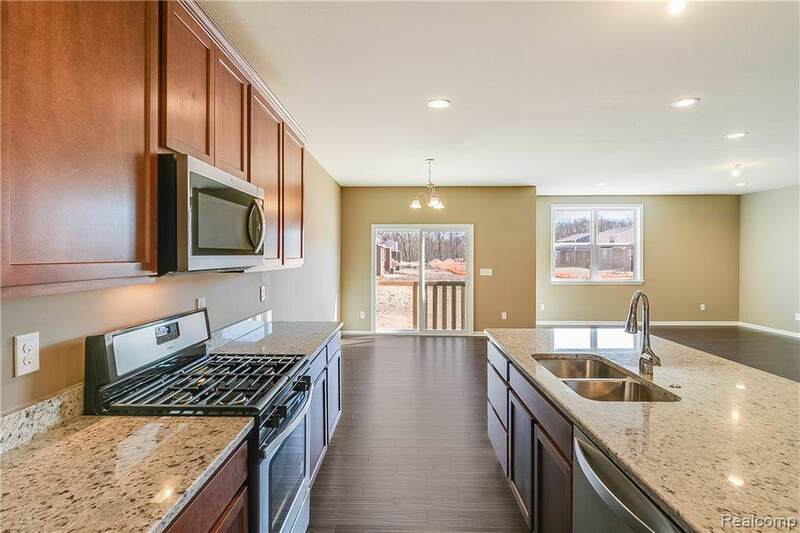 The gathering room features a 4 foot extension and has a gas fireplace while the Kitchen features SS appliances/granite/hardwood/36" cabinets and an island with the sink in it. Hardwood floors in the foyer and powder room. There's a 2nd floor laundry and two flex rooms on the first floor which could be your home office and a first floor guest suite. Still time to personalize your new home. Pulte's 10 year structural warranty. 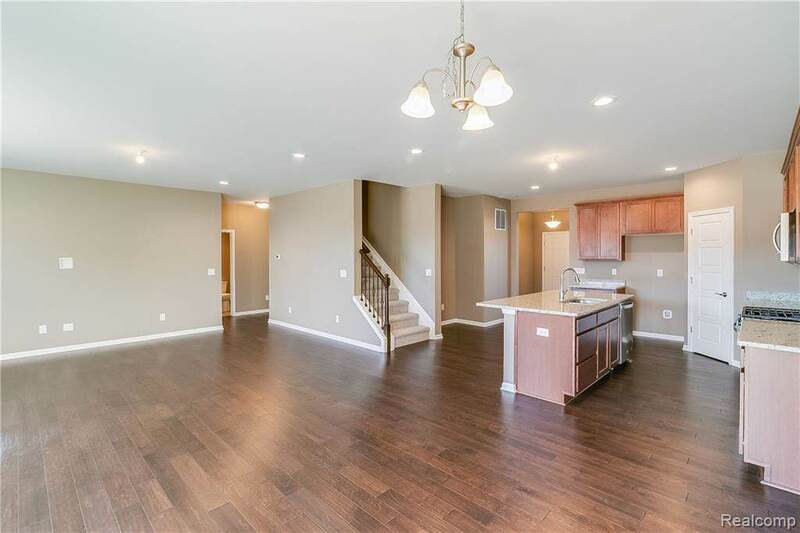 Convenient to shopping schools and I-96 and I-275. Call today to make an appointment to build your new home in Nankin Mills. Photos shown are of a similar model. Prices and features subject to change without notice.